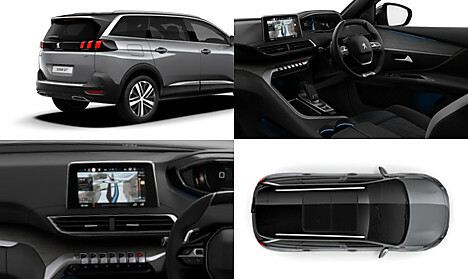 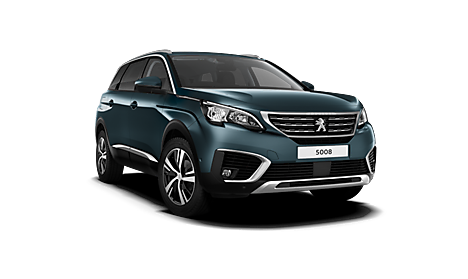 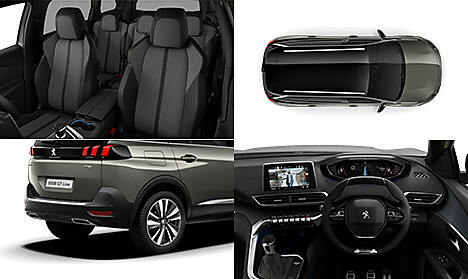 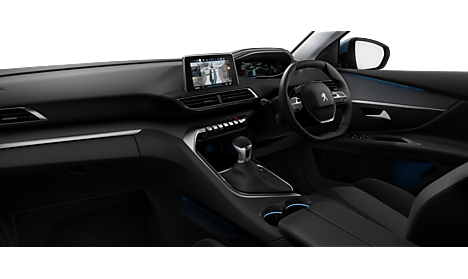 Enter a new dimension with Peugeot 5008 SUV, a new breed of SUV that combines sharp and assertive exterior style, cutting edge technology, saloon levels of comfort and the flexibility offered by seven individual, fully adaptable seats. 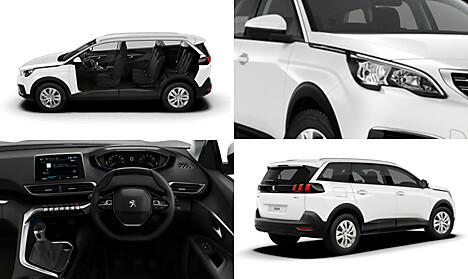 With character, strength & style, Active is the perfect place to start your journey. 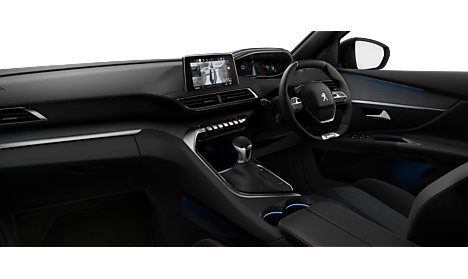 Image for illustrative purpose only. 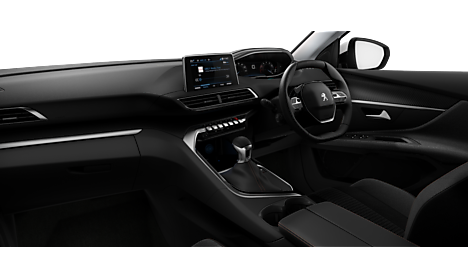 With a striking design and enhanced specification, enjoy the ultimate in understated luxury. 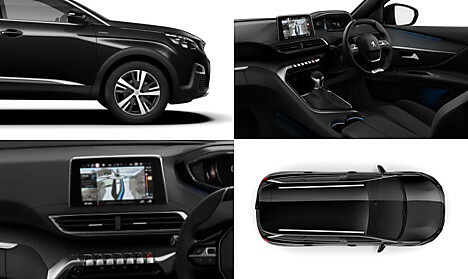 Offering enhanced sports styling with outstanding levels of efficiency and specification. 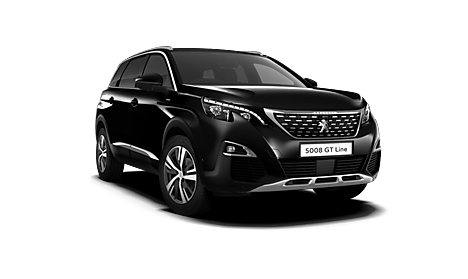 Building on the sports styling and efficiency of GT Line with added luxury and features. 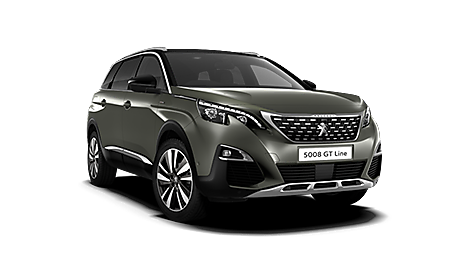 The ultimate in SUV luxury, the GT is resolutely sporty down to the last detail. 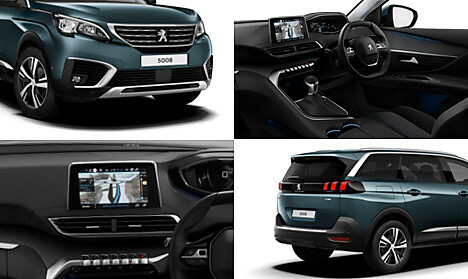 Since the Peuegot family created their first car in 1890, Peugeot have continuously been at the fore-front of cutting edge automotive design and technology. 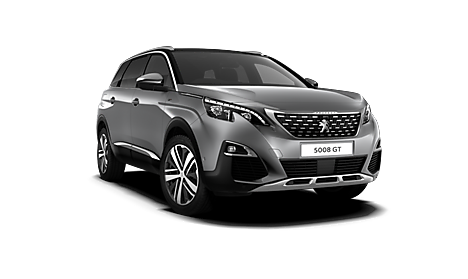 With over 200 years of experience in the automotive industry, Peugeot have showcased some ground-breaking cars over the years. Today, Peugeot's range now includes a selection of family, city, SUV and electric cars with the option to create bespoke designs, to state-of-the-art concept vehicles with a futuristic look. 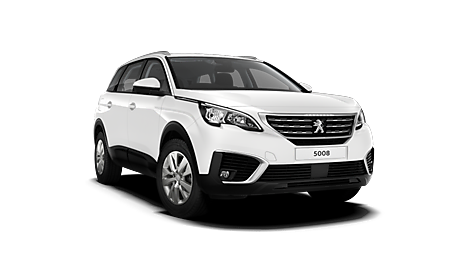 Peugeot continue to drive the company forward and now offer the option to order a vehicle online.